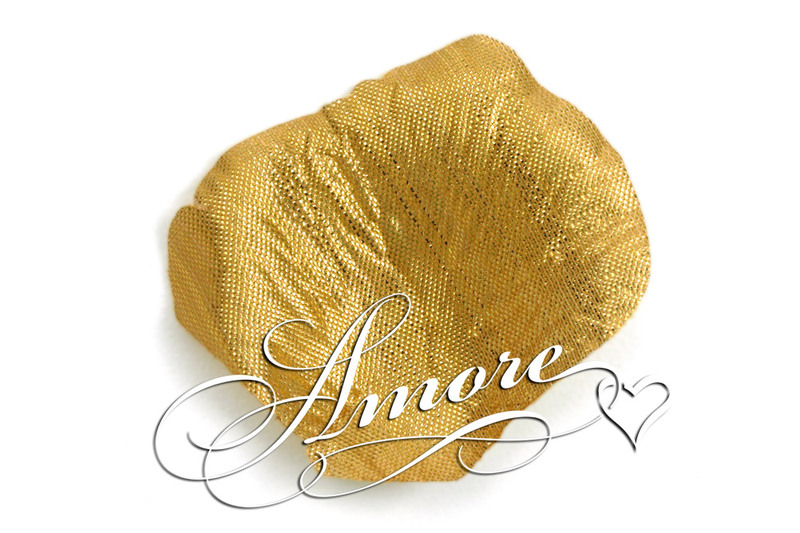 Nothing else is like Gold, these Petals show how much you think of your affair and your guest. Have only the best for them. Mix with other colors for an accent or go all out for your own treasure trove of Gold. Rich in color and feel. Realistic looking. For a social occasion or an extravagant bath, rose petals are to show how special the occasion is. If your are the bride your flower girl can toss them, she can line your path and throw them at the bride and groom. High quality silk rose petals. Petal size is 2 inch H x 2 1/4 inch W.